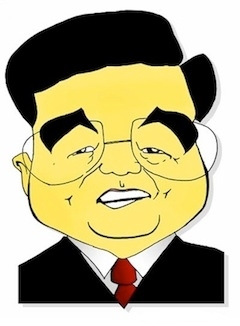 Hu Jintao’s speech is full of impressive language about democratic values, rule of law, the supremacy of the Constitution, religious freedom, and human rights. 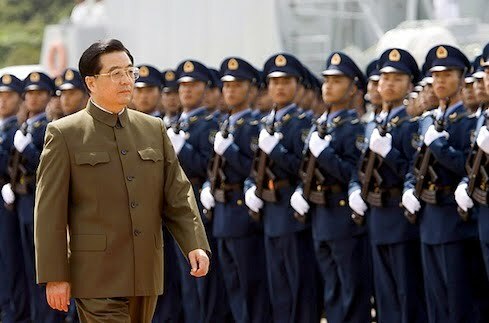 (The full speech is available in English at http://news.xinhuanet.com/english/special/18cpcnc/2012-11/17/c_131981259.htm). In practice the CCP implements none of these laudable principles. Likewise, we cannot take Hu’s words about regional ethnic autonomy and the rights of ethnic minorities at face value but must read between the lines.